Sony is going through tough times especially when you look at how they posted a $2 billion loss for Q3 2011. Their TV business is in a decline along with other divisons, but the newly appointed President and CEO of Sony Corp. had a few revival plans of his own. Kazuo Hirai, who takes over Sir Howard Stringer for the top spot in the company mentioned a few things at an earnings conference recently. 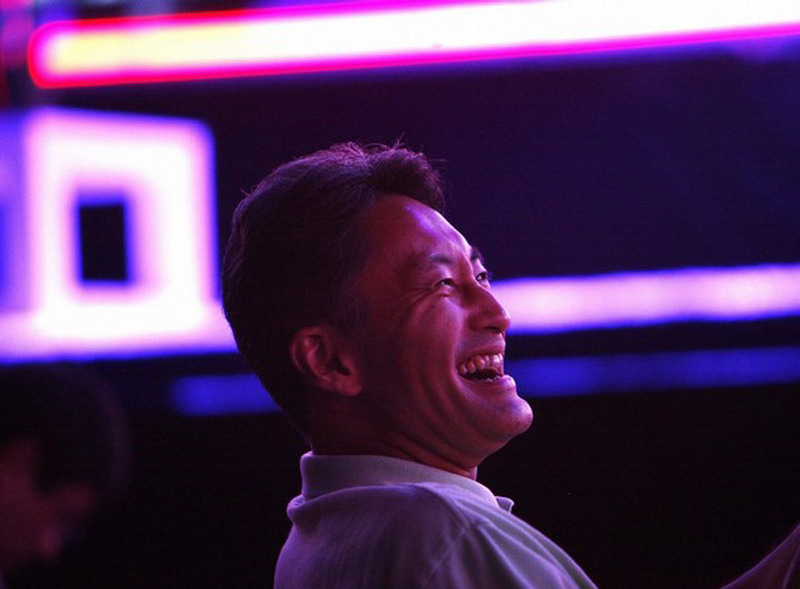 This also caused the shares of Sony to spike due to the optimism it generated among investors. He said that he wanted the PlaySation business to be no. 1, again, and also revealed it as a core part of their business, along with Digital Imaging. He revealed four other areas which will receive the most attention from the corporation. He also said that ” just hardware isn’t enough” and user experience is his main priority. Well, it looks like the man has right ideas, it remains to be seen how well he executes it.